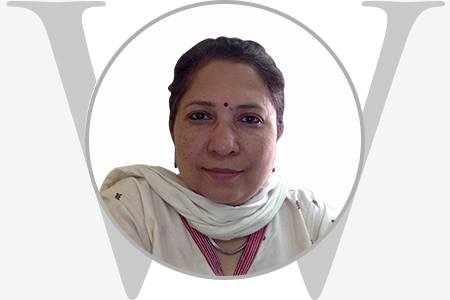 Sanchita Mitra used to lead SEWA Bharat’s Microfinance program and scaled up the SHG Bank linkage model in 5 states. She has set up thrift and Credit Cooperatives in two states in India using grassroot resources majorly. She was also responsible for piloting the Business Correspondent model in Uttarakhand with a Public Sector Bank, by training village women as financial agents and then scaling it up to provide banking services to 80000 community people in unreachable areas. Also gave technical assistance to an organic farmers Cooperative for women. Since 2014 till she has been focussing on the strategic growth of SEWA Bharat as the federation which directly implements programs in seven states and supports a number of women’s collectives.